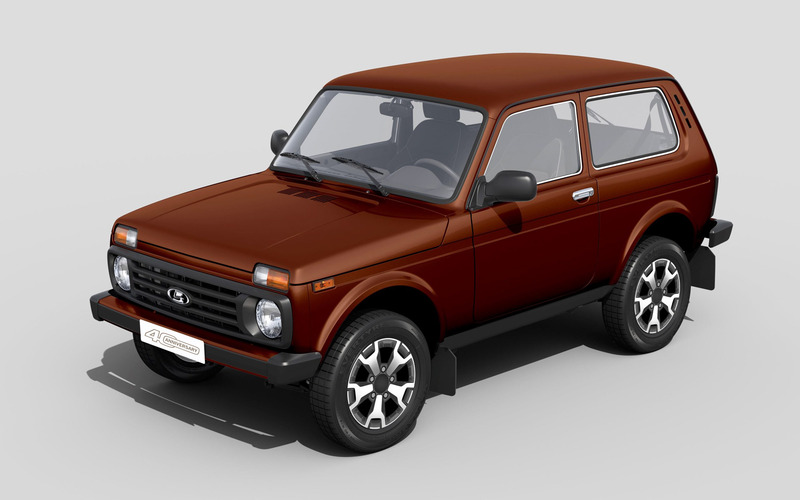 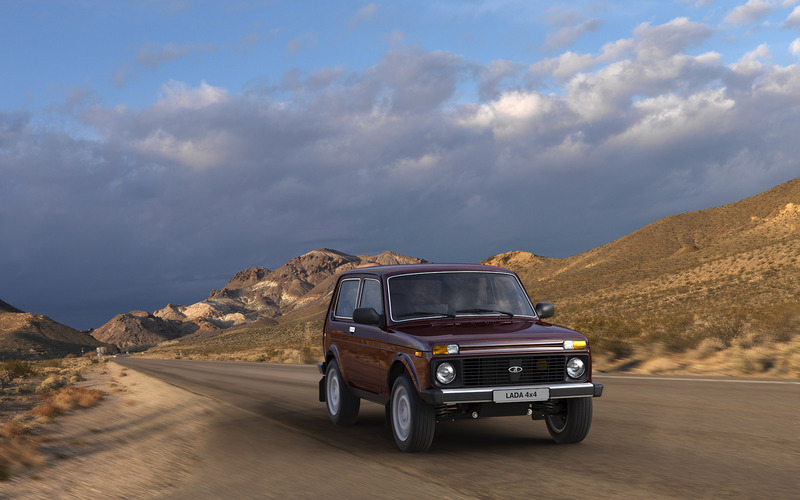 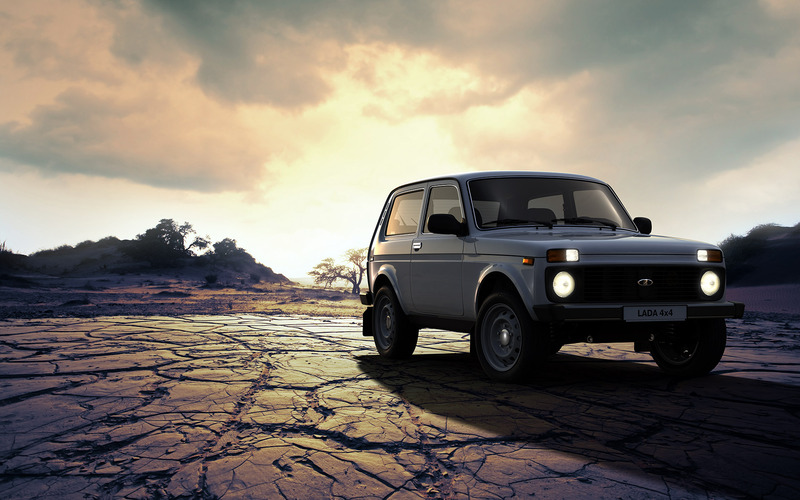 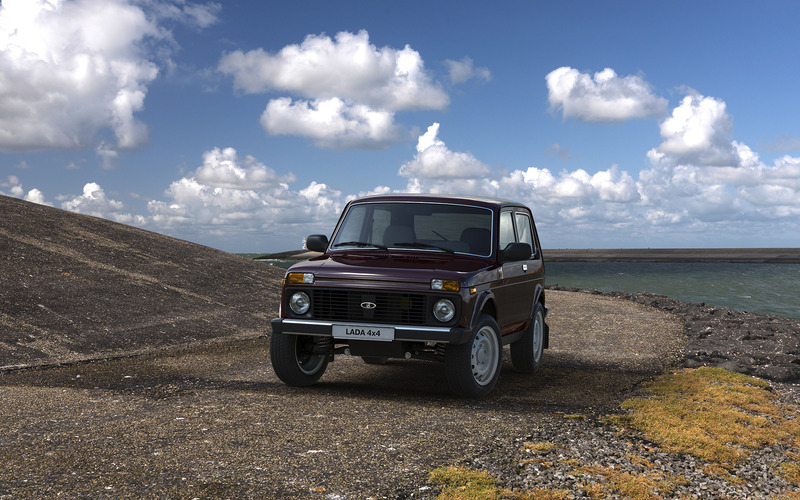 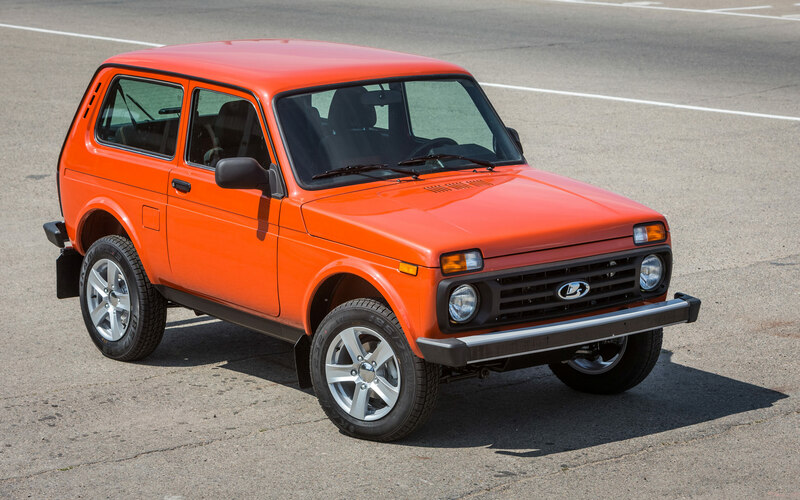 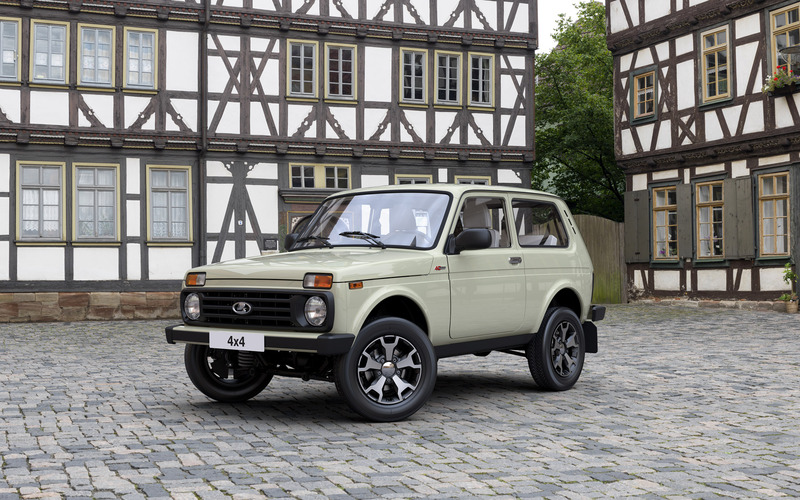 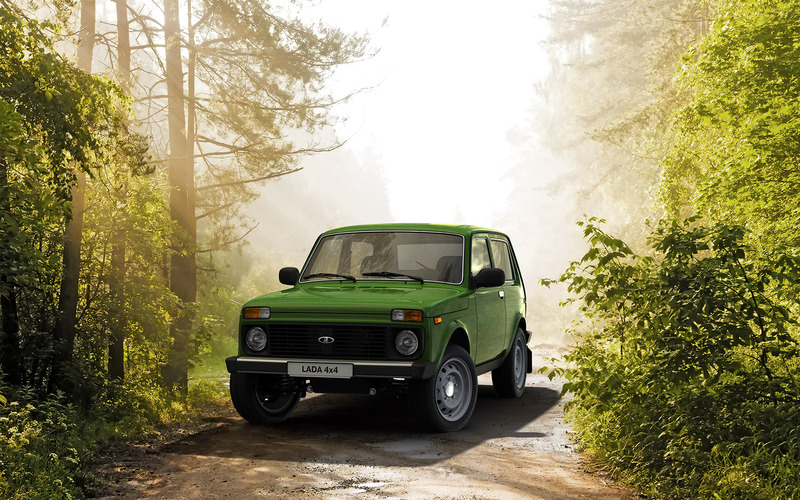 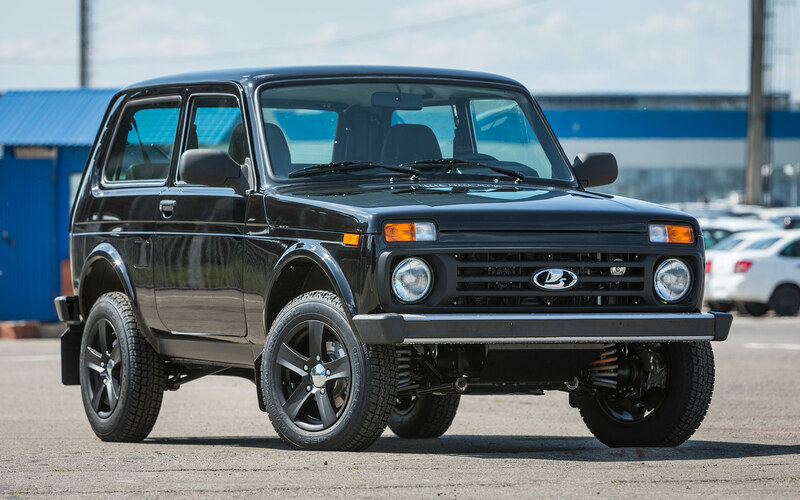 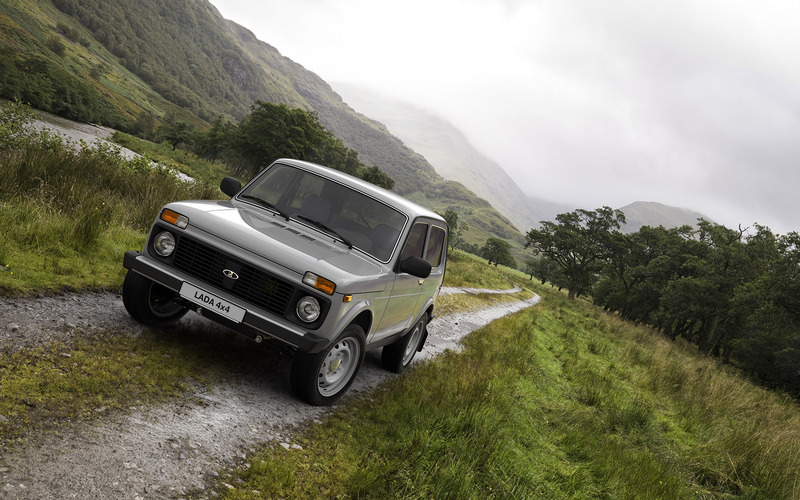 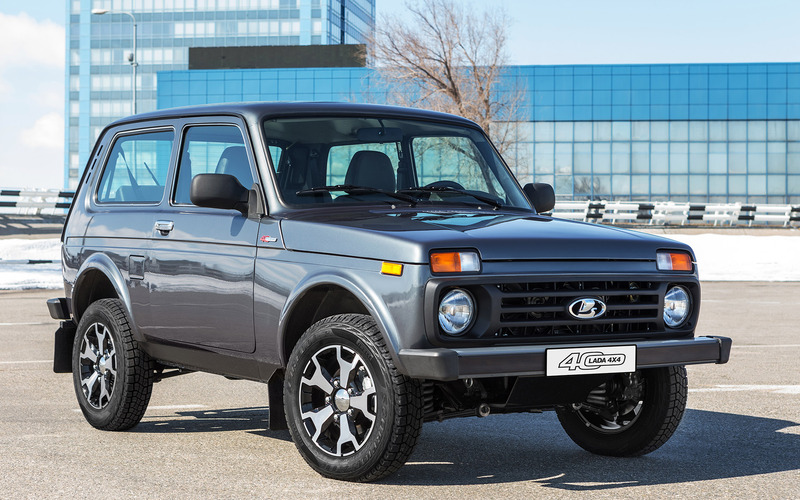 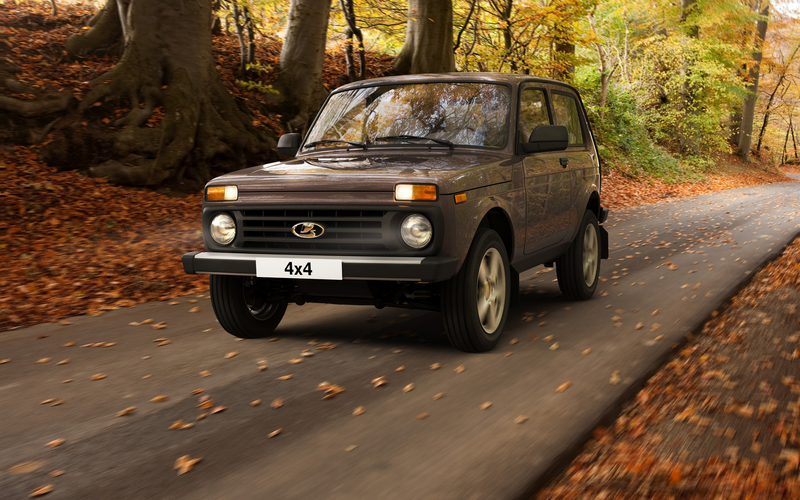 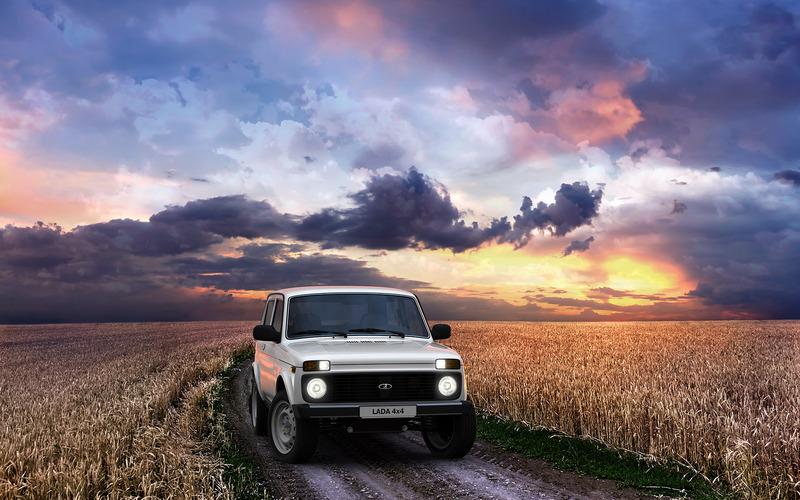 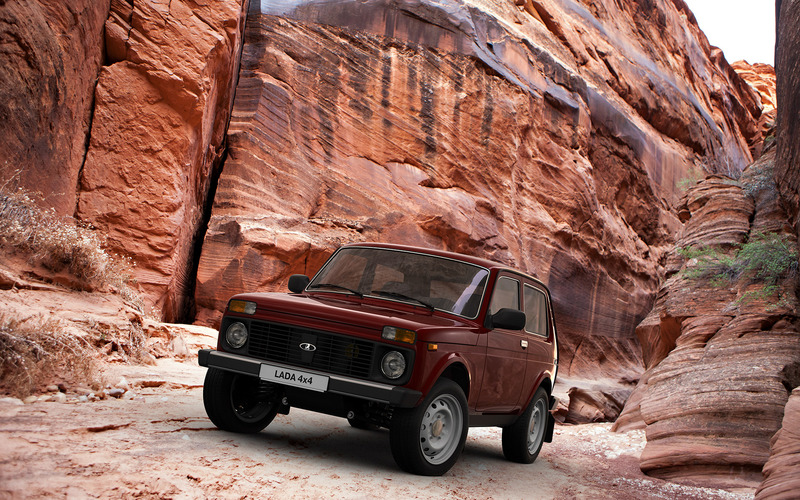 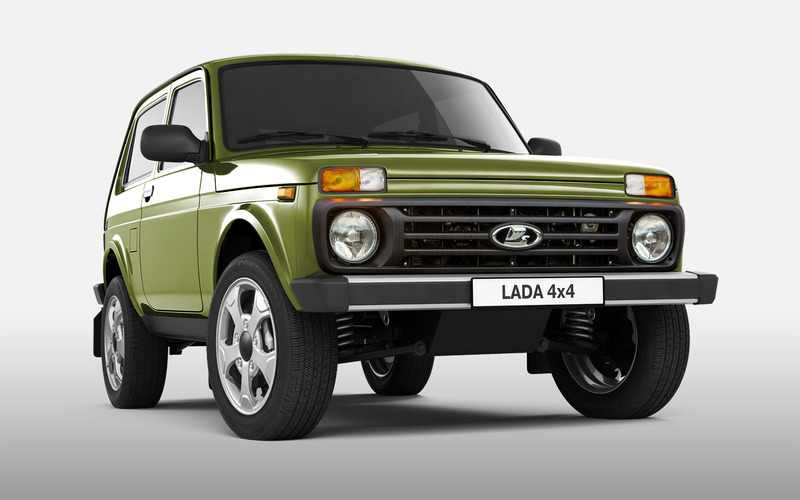 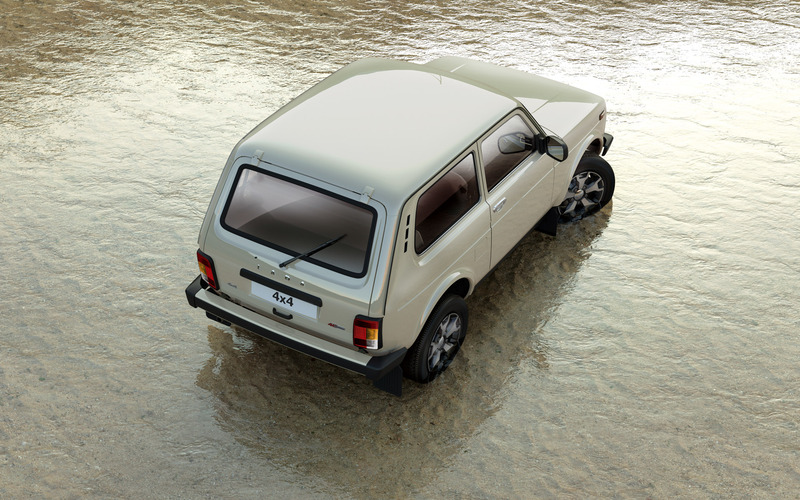 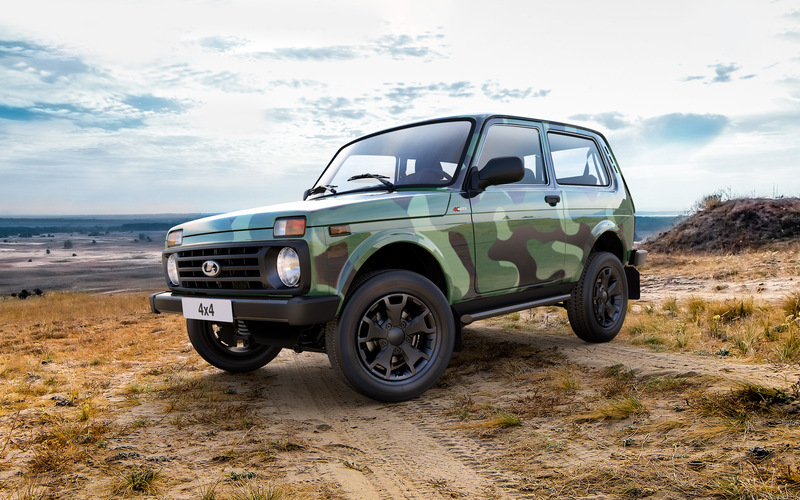 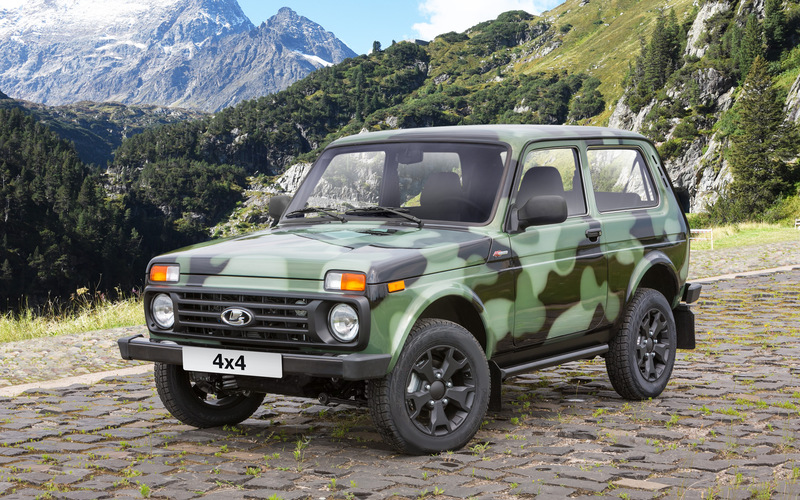 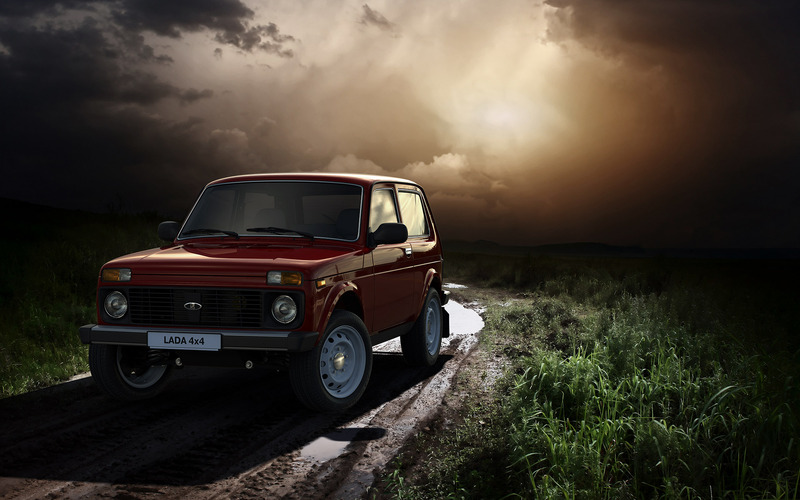 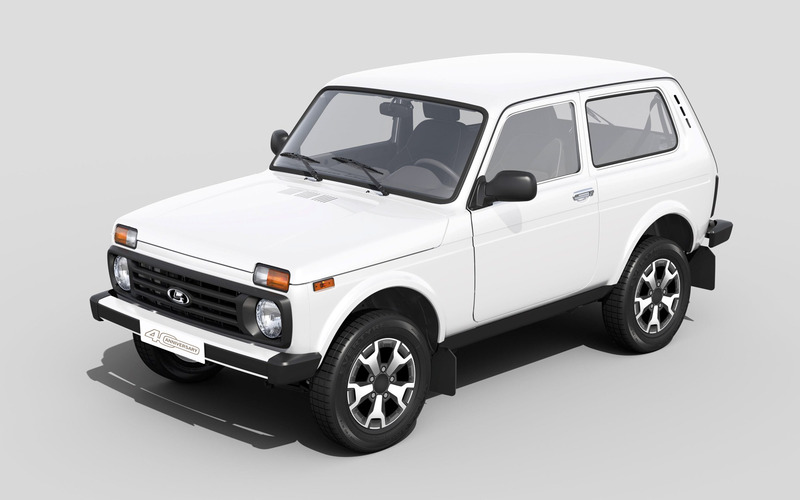 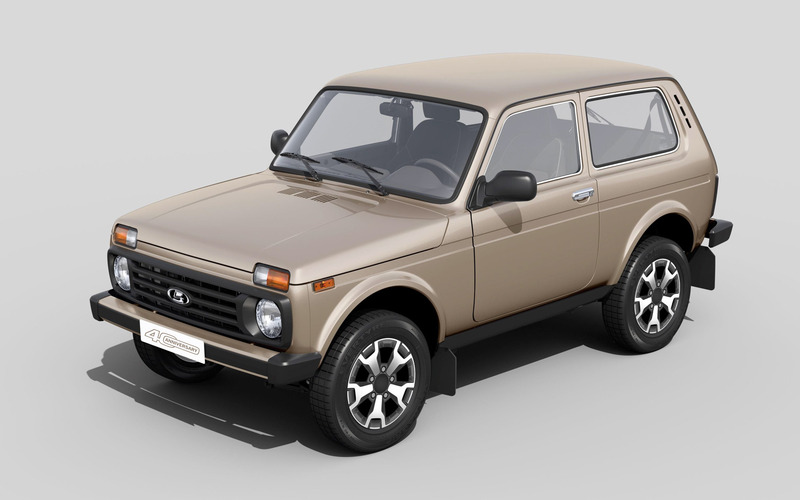 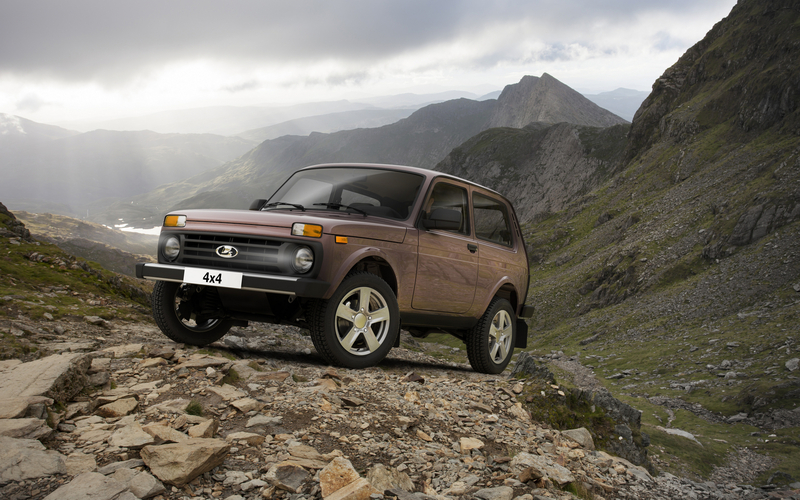 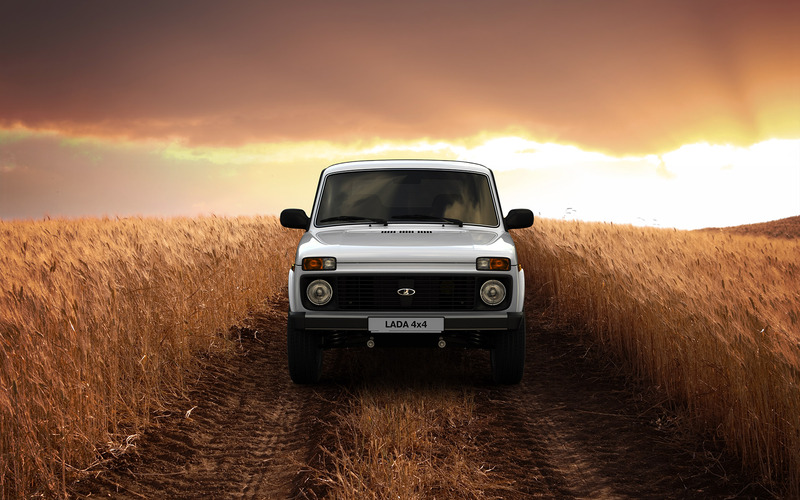 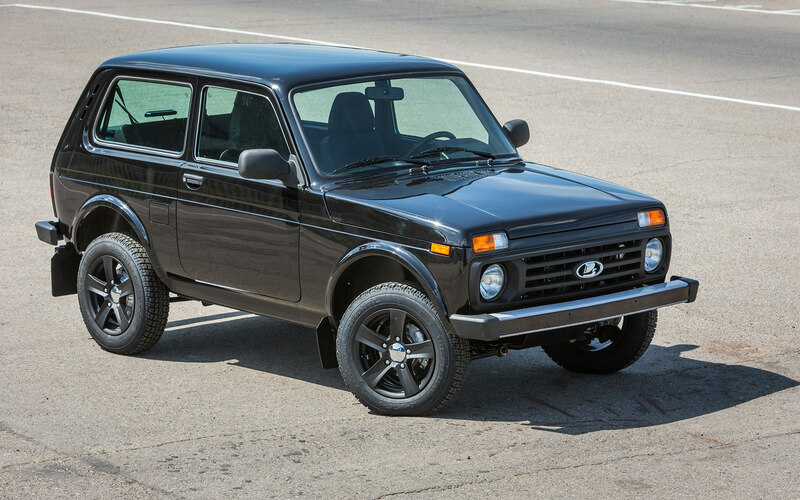 LADA 4х4 is a legendary vehicle which cannot live without strong emotions. 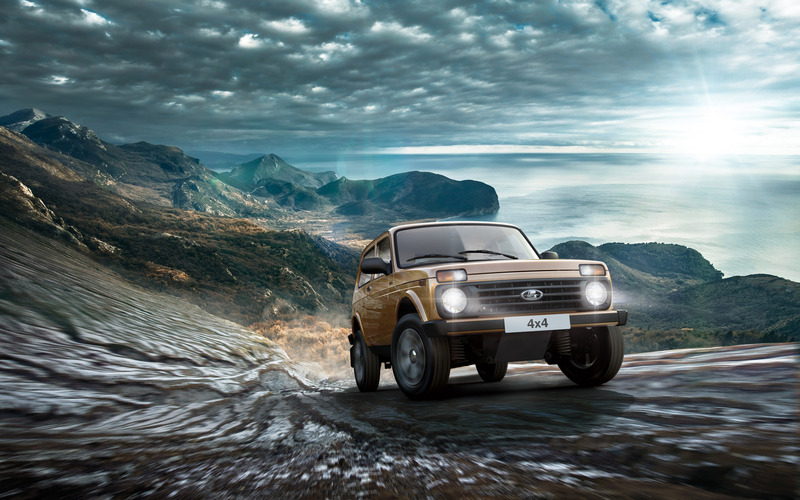 It stormed the North Pole and Everest, participated in rally Paris-Dakar, domesticated the Antarctic. 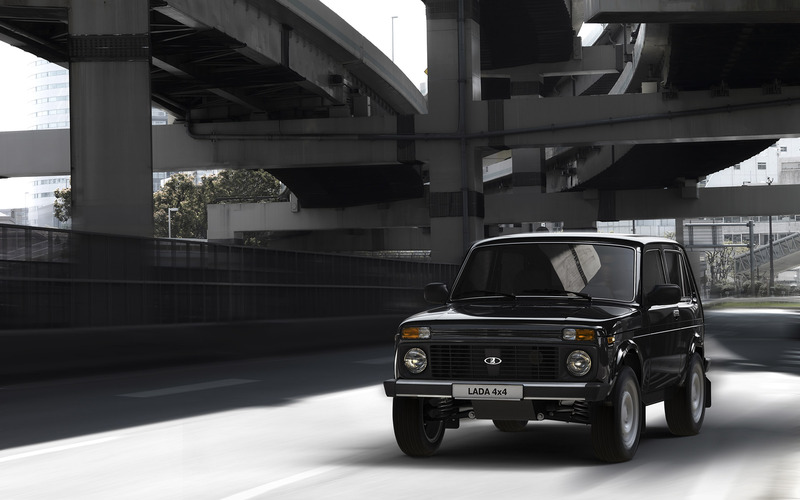 It is known and loved on all continents. 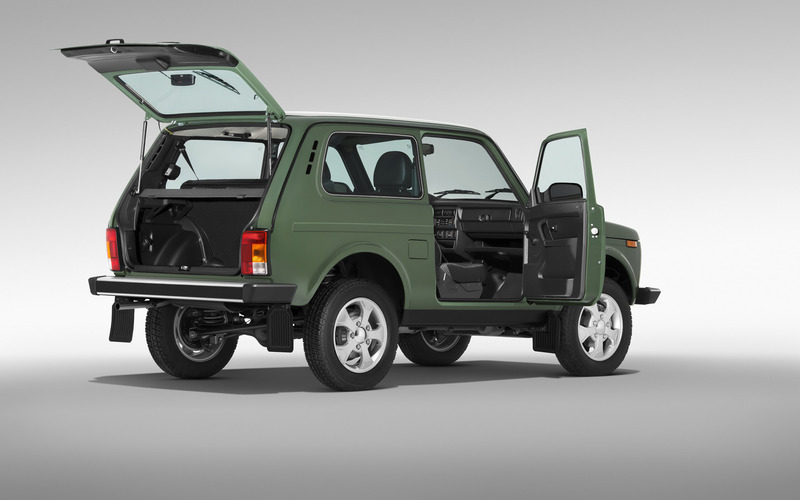 It is strong, enterprising and low-maintenance. 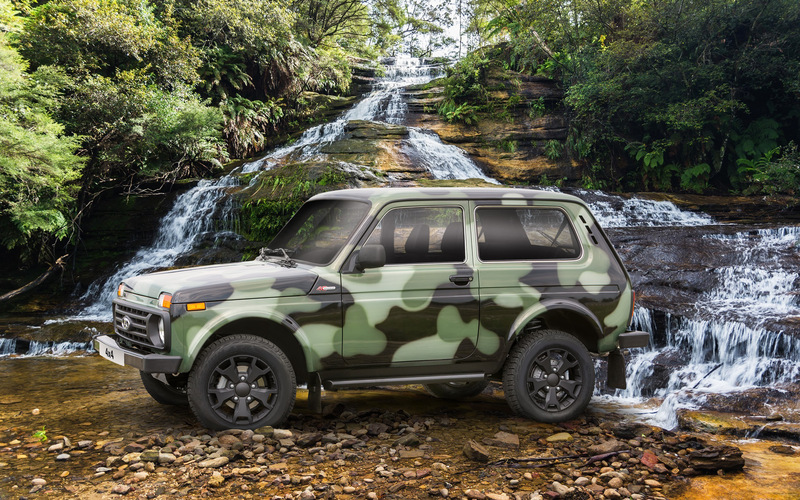 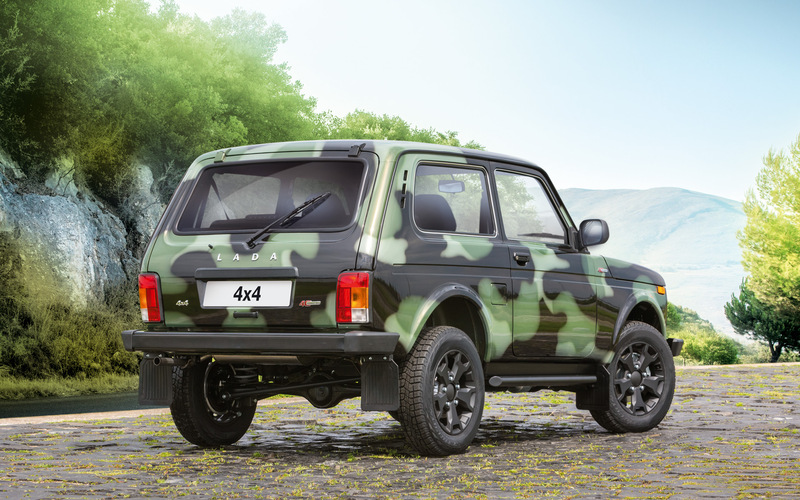 Its vocation is off-road conditions, but it also feels comfortable in the city jungle. 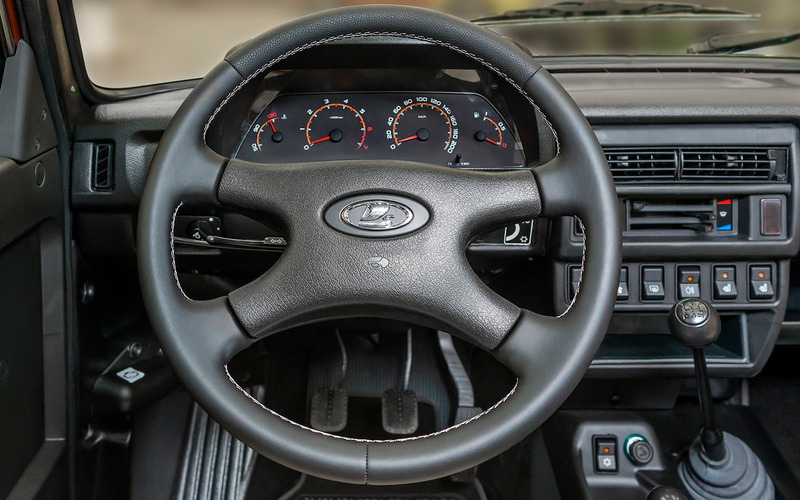 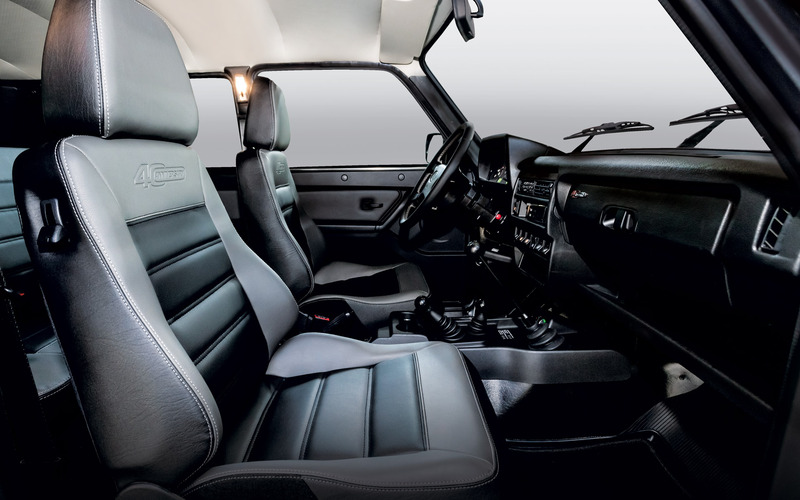 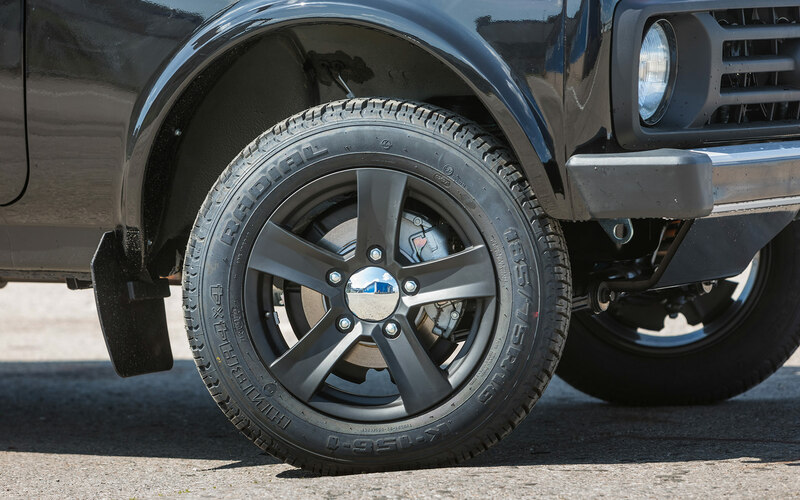 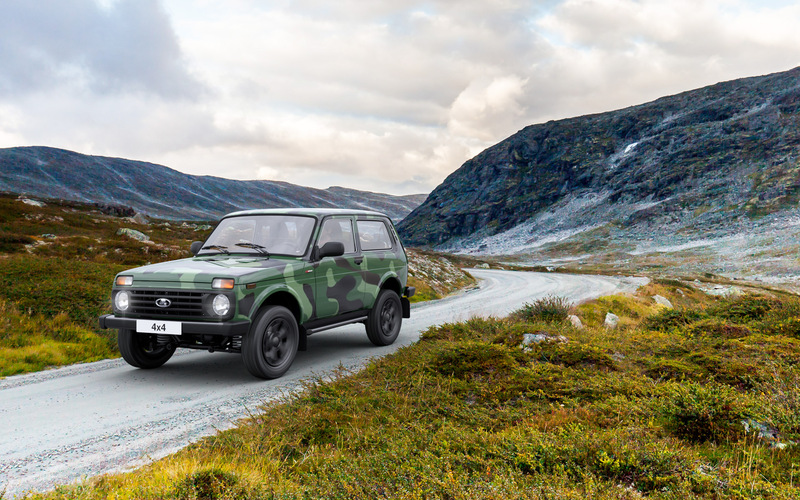 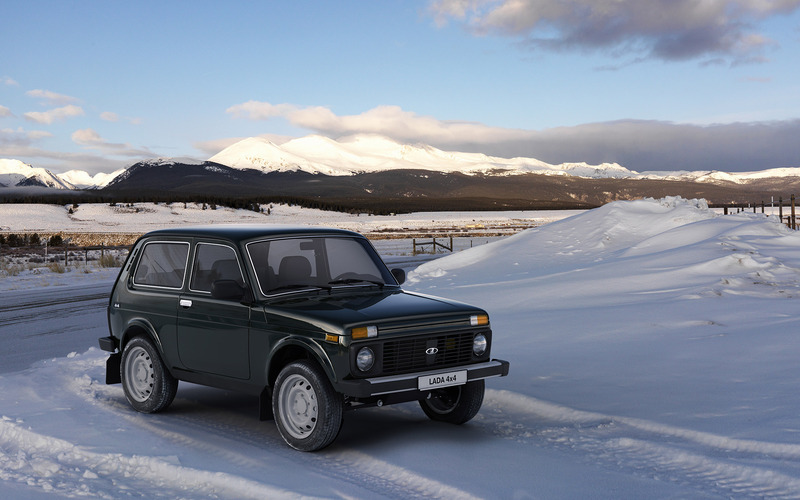 Throughout its history this model proved that the main principles used for its creation 30 years ago are still up-to-date: a unique off-road capability, reliability and low-maintenance. 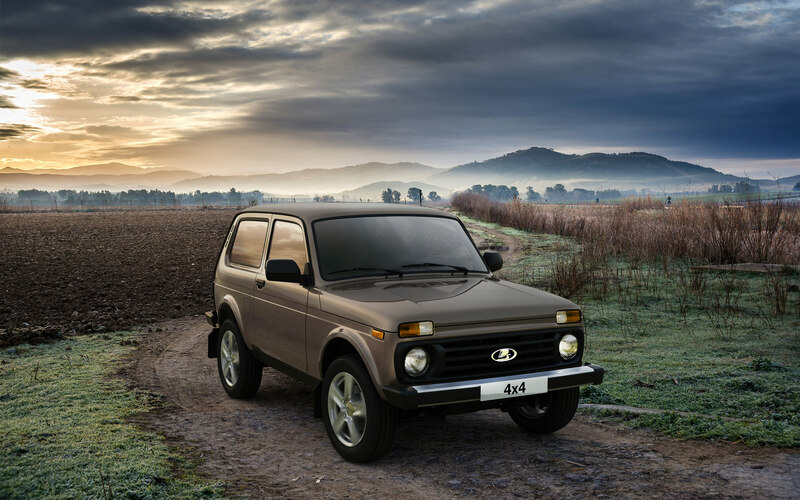 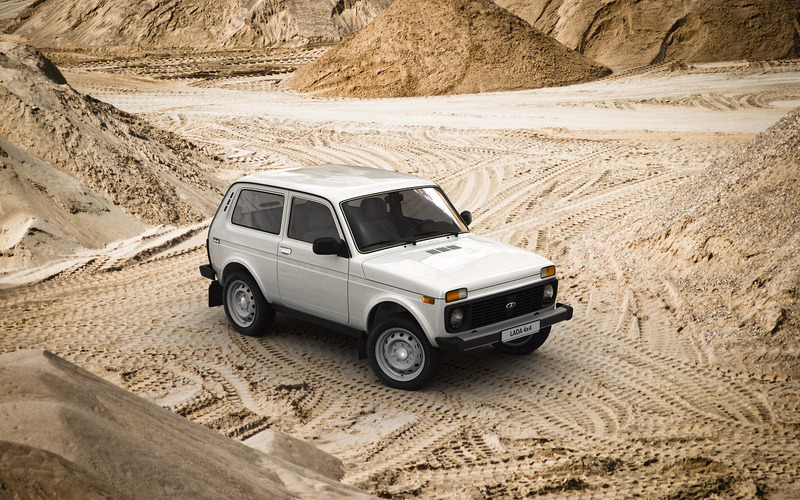 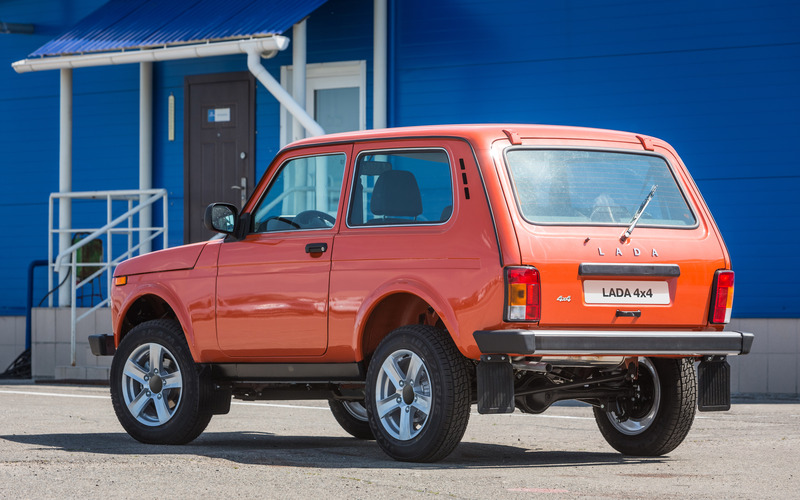 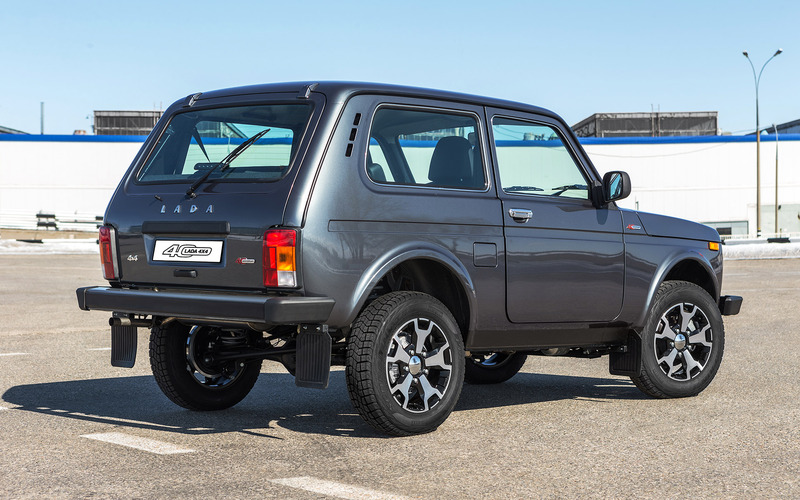 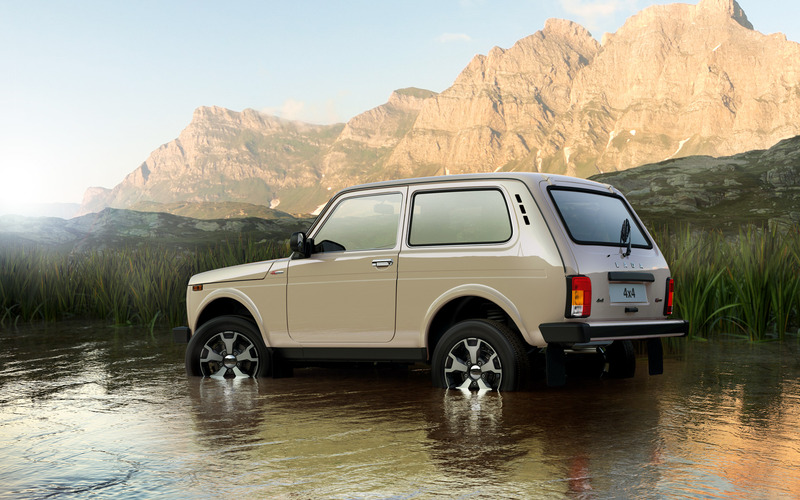 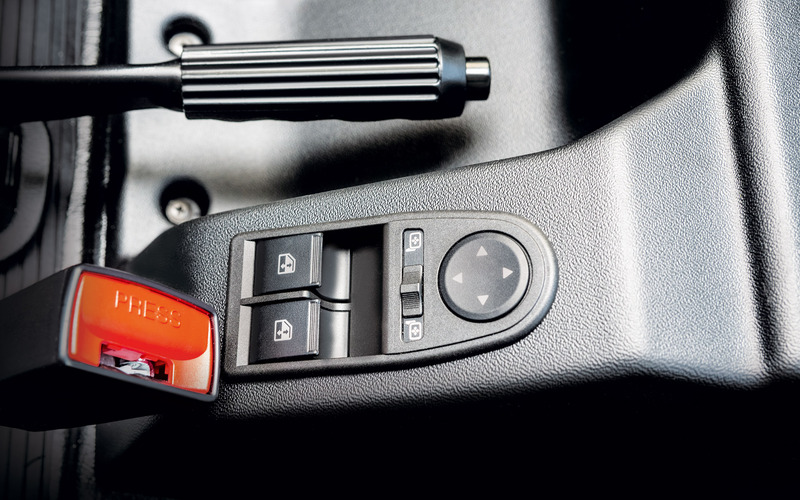 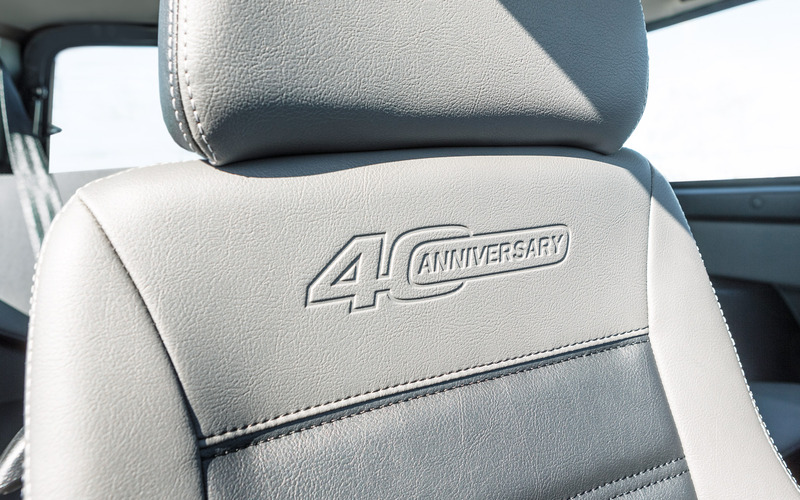 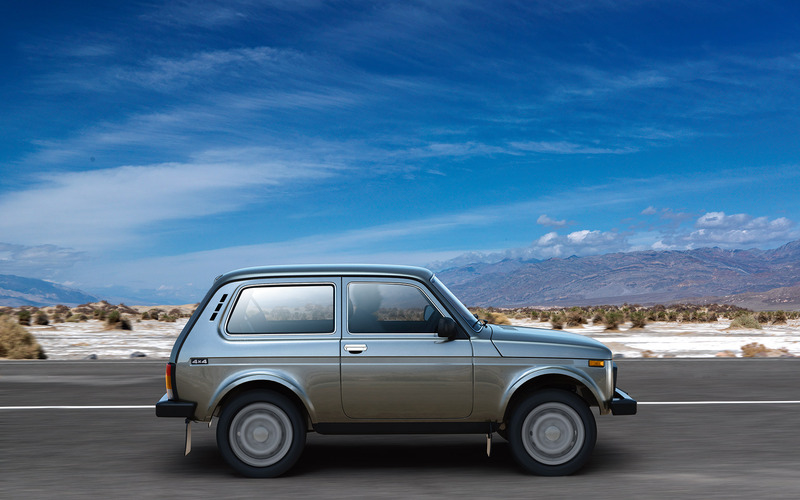 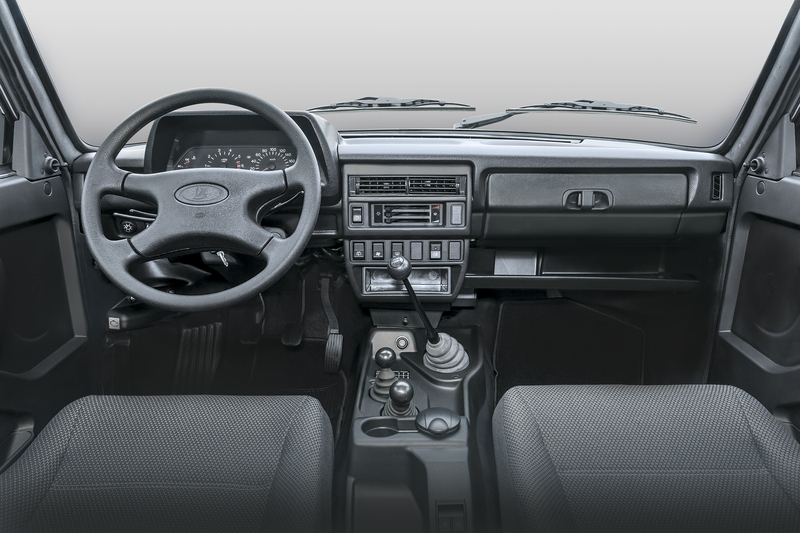 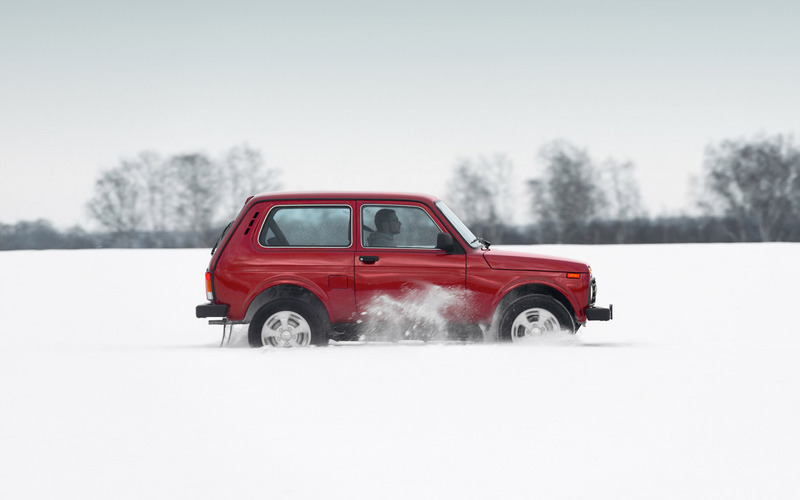 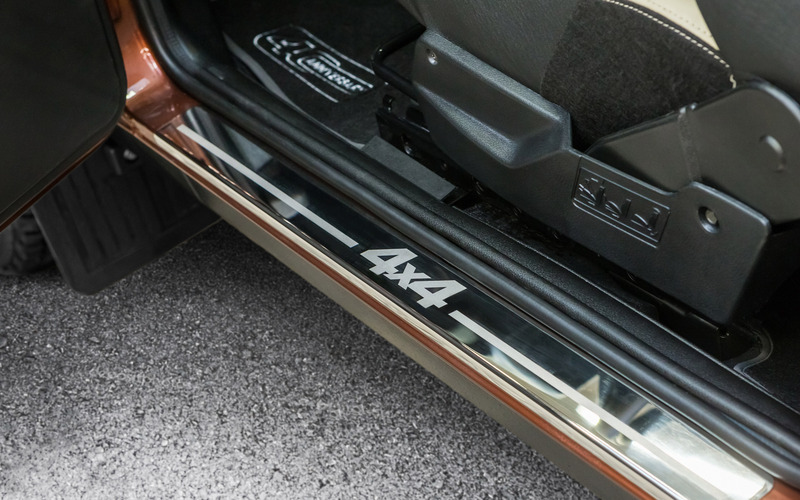 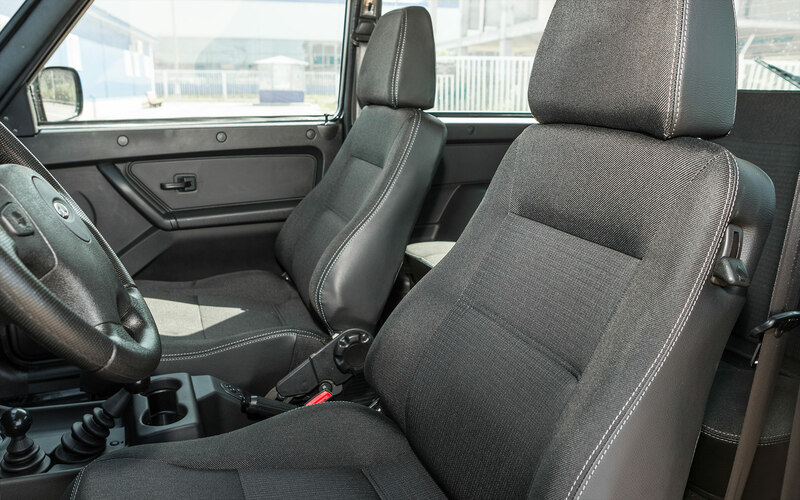 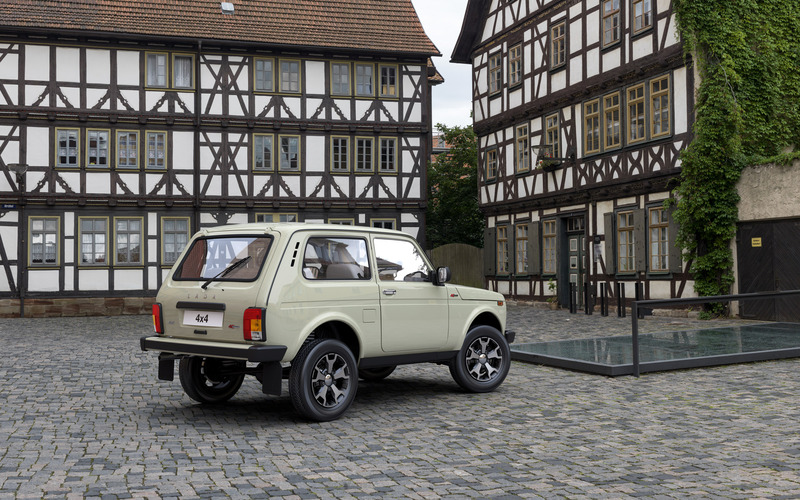 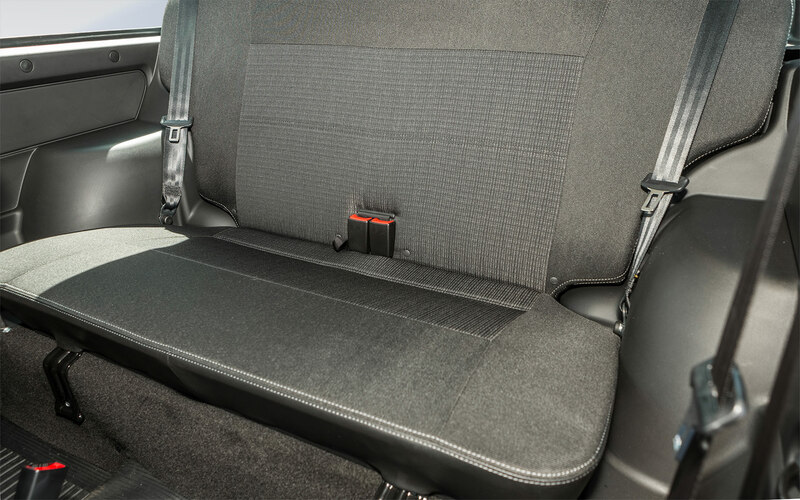 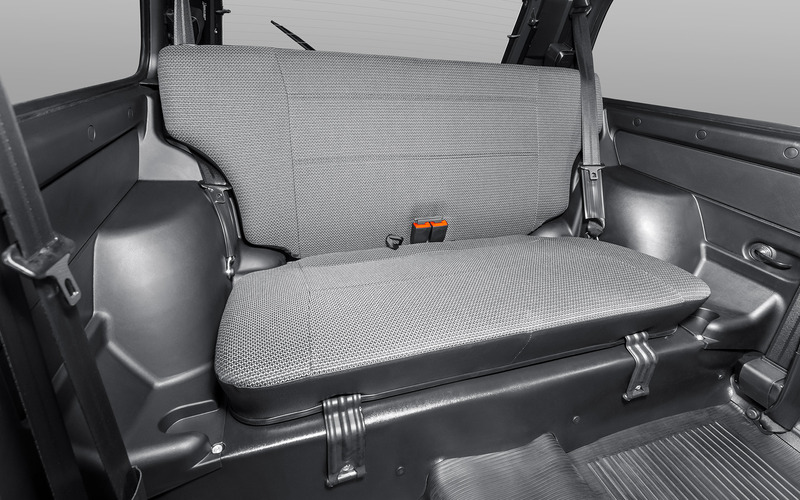 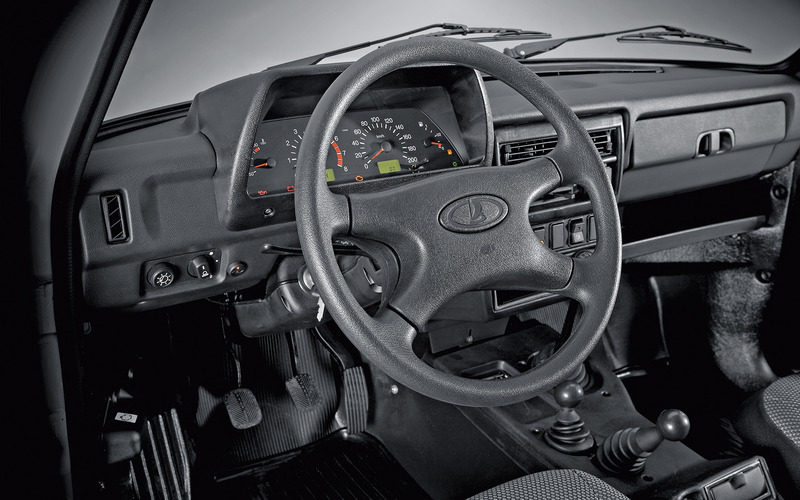 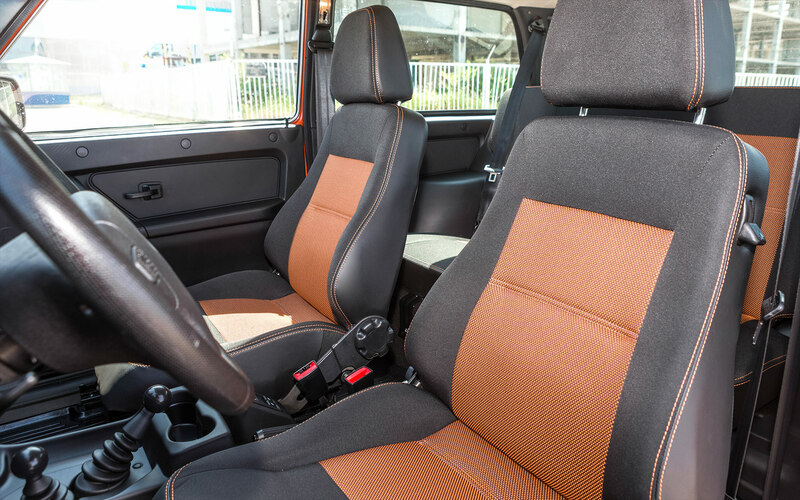 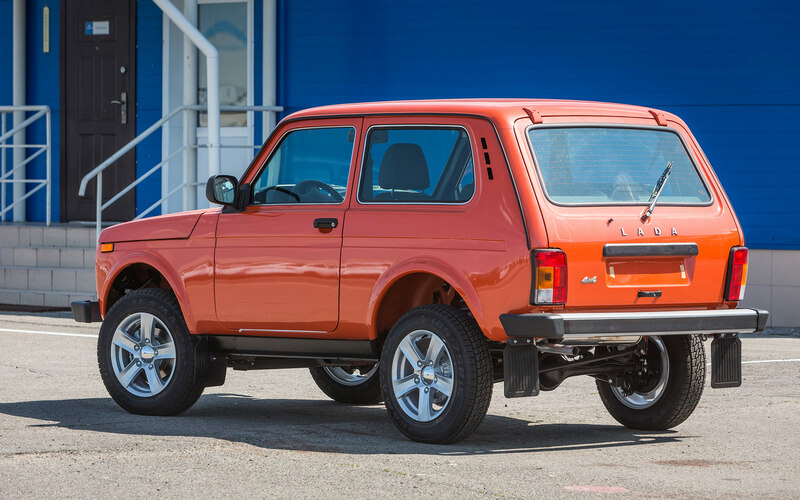 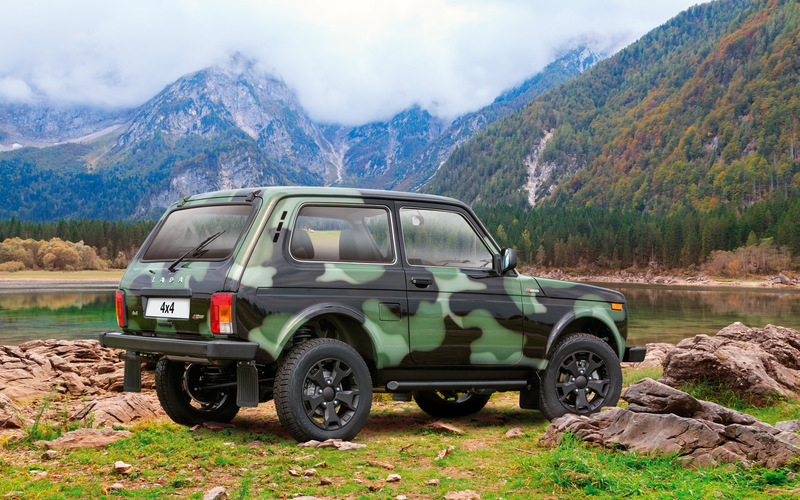 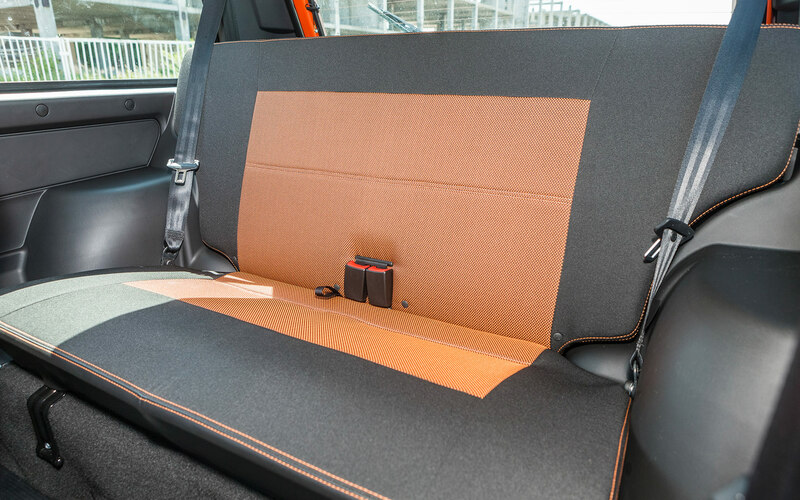 In revamped LADA 4x4 these principles were reproduced more perfectly.